Celebrate it anyway you please. Have some sweet. Try something savory. C'mon, you were going to be having some anyway. 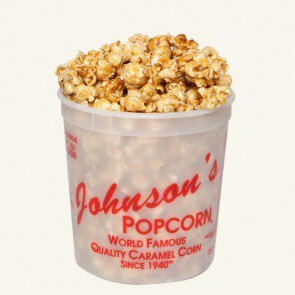 Johnson's Popcorn has been in business since 1940, creating wonderful popcorn recipe's to the delight of many. 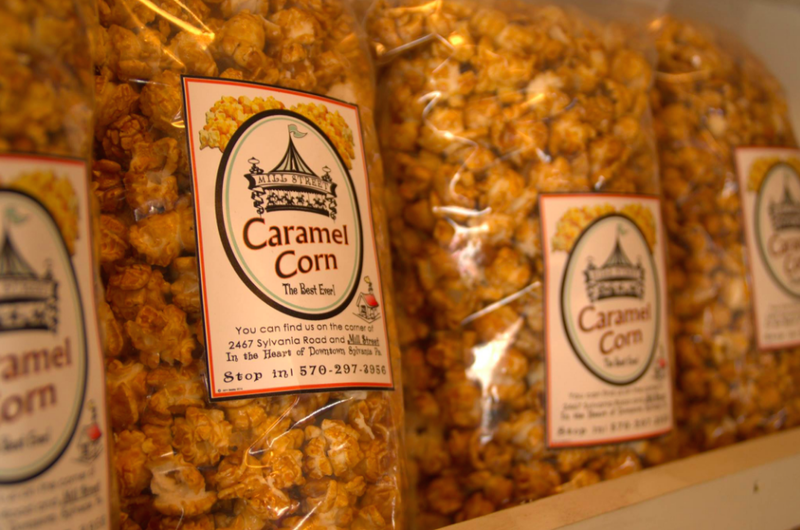 Just as an overall statement, we didn't find a single, life-shattering hard kernel in any of the popcorn tubs that we received. No. Not one. These were/are all fresh, evenly coated with flavors and uniquely tasty. It's hard to describe. All of our reviewer's tasted all of the flavors and each hard a hard time deciding which tub they wanted for themselves. But, we had to divvy it up since there are 5 of us. It's weird how popcorn day brought so much happiness to such a small group of people. None wanted to share, other than with each other. None took them home to share. Each kept them at their work desks or at home. Seven flavors are available for this size. The small bucket is perfect for the product too. It keeps it fresh. Also cool is that the ingredients are listed right there on the lid. 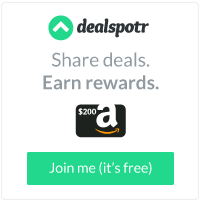 Oh, and they accept Paypal. Has been in business since 2014, just three short years of retirement for owner John Seeley. He got it all together and has been adding and selling product ever since. He is accompanied by Katie Seeley and Shane Morgan. 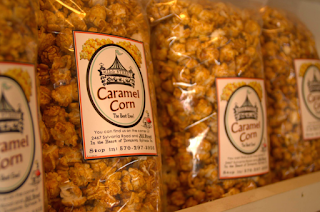 Each bag holds 10-cups of popcorny goodness. On the top of each bag has a closing zip on it. Ensures freshness! Of the five of us reviewers, only 1 is a hard-core Scoville freak and another one likes pepper hot. But, with limits. However, four of the five of us endeavored and loved this one. It's not too hot. Sweet, an excellently non-compliant manner of coating. We like this. It gives your bite more adventure. Very possibly, this is another personal favor.